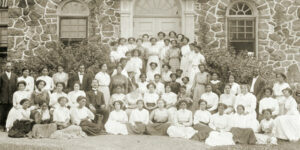 Choosing the right historically black college or university to attend is influenced by more than simply which schools have exciting social lives. Indeed, the most savvy students are most concerned with HBCU rankings – a variety of measures of just how academically sound a school is. 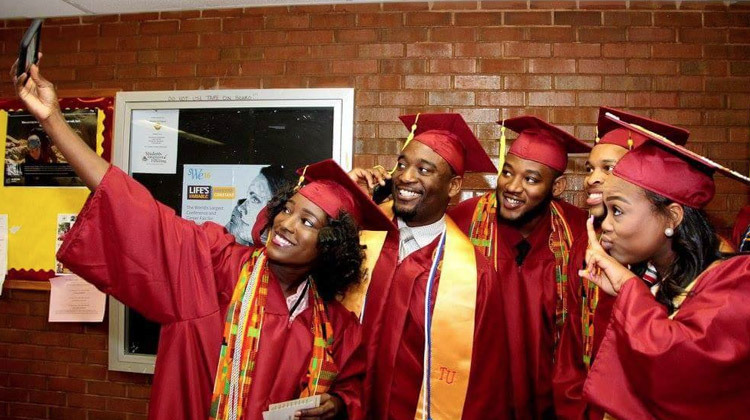 A historically black college or university’s quality level can be reflected so many ways – for example, what rate of students graduate in four years? How many freshmen drop out each year? 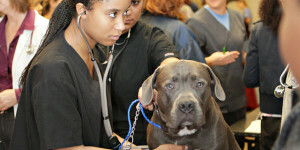 What are the class sizes and what is the student/ teacher ratio? With so many factors, how can you make the best choice? 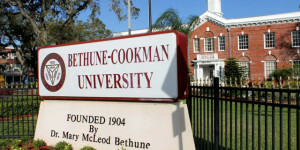 This is where HBCU rankings come in. Evaluations from different websites, magazines and other academic sources can help you better understand what each school offers and how it fits in with your academic plans. 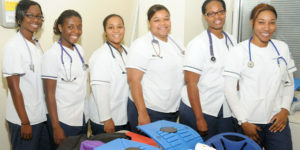 Check out our many Top 10 lists and articles and get the insider knowledge on which HBCUs are the most elite in your field of pursuit. 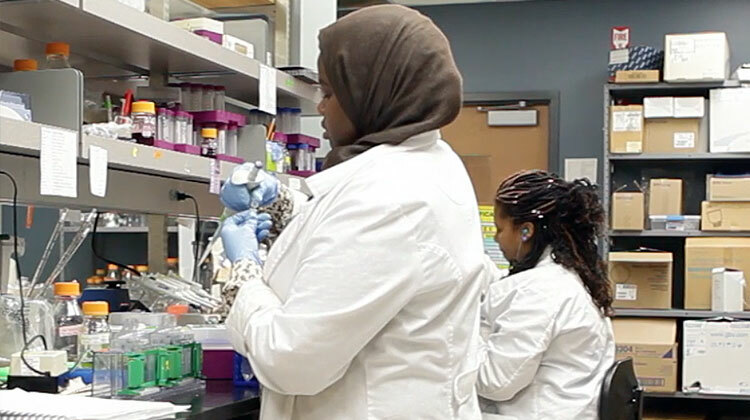 Since 2006 Clark Atlanta University has produced the most Black Ph.D.’s in materials science than any HBCU in the nation. 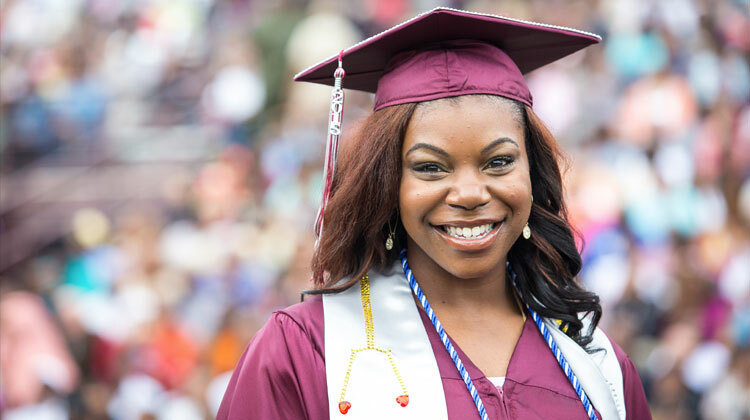 North Carolina Central University has been ranked in the Diverse: Issues in Higher Education magazine’s ranking of the Top 100 Minority Degree Producers. 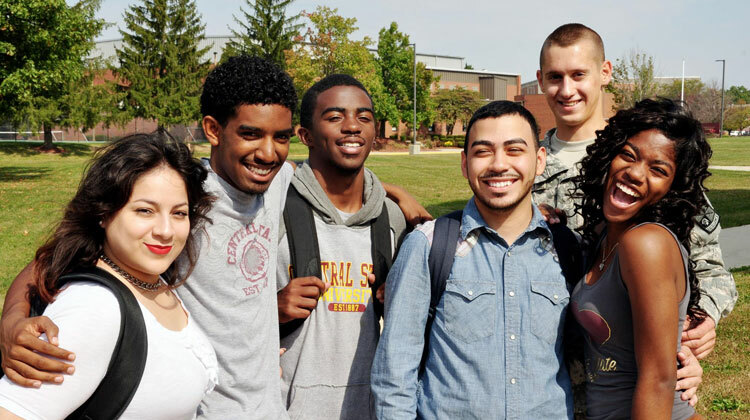 Central State University has made U.S. News and World Report’s short list of the 10 Most Affordable Colleges for Out-of-State Students for 2016-2017. 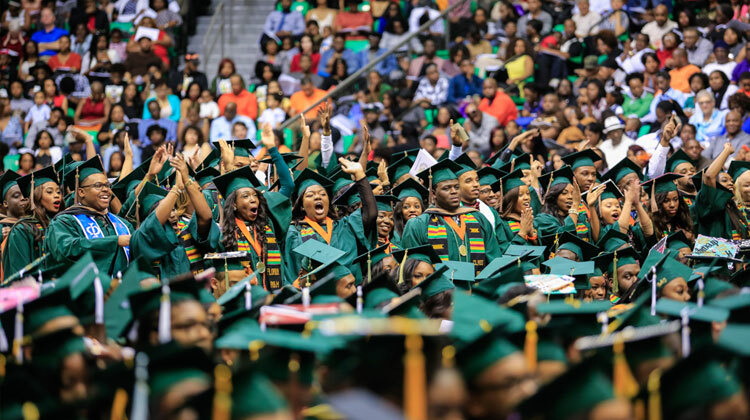 The Wall Street Journal and Times Higher Education has ranked Florida A&M University among the best institutions nationally for student experience. 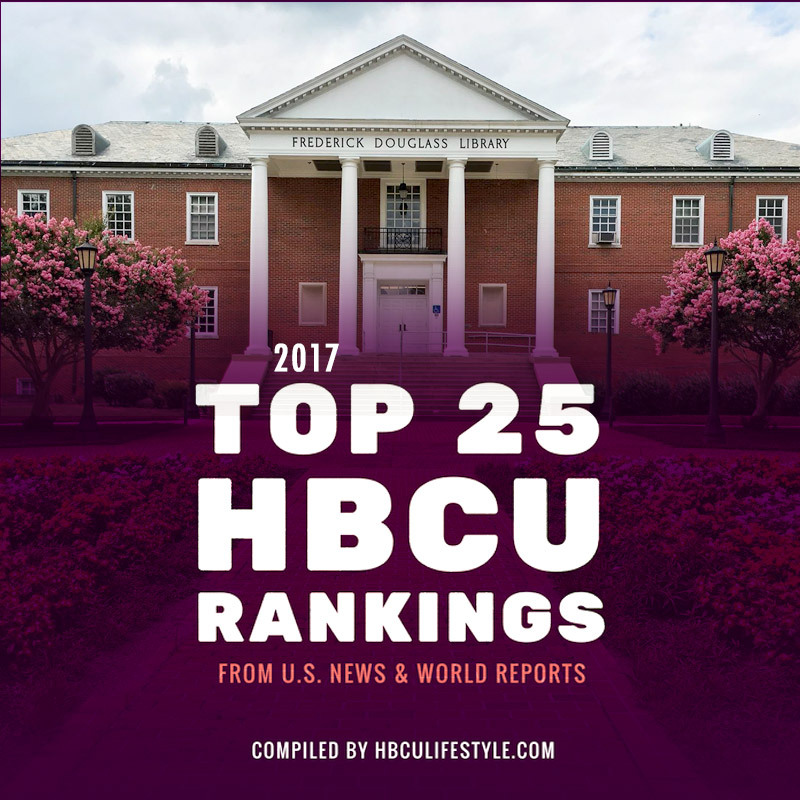 U.S. News has announced its HBCU Rankings 2017. 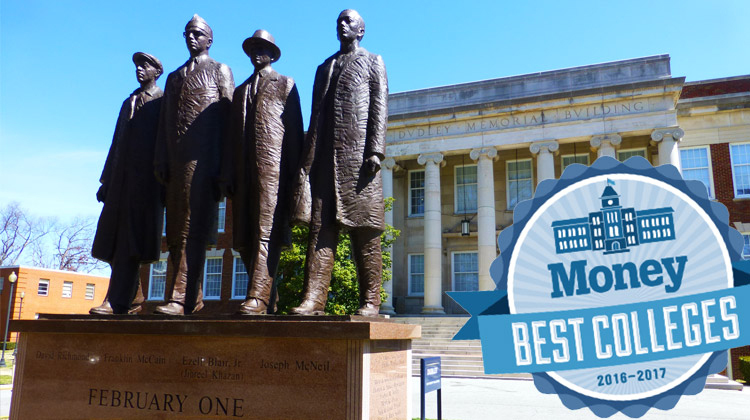 Find out which HBCU’s made the list of top 25 schools and which ones moved up in the rankings from 2016. 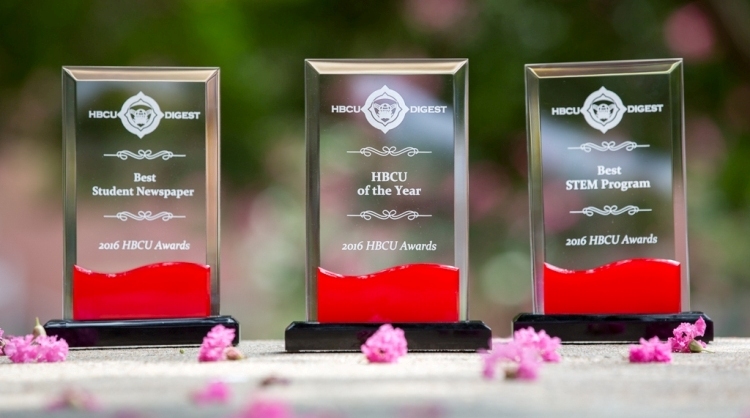 NCCU was honored as the 2016 HBCU of the Year by HBCU Digest during the annual awards contest recognizing achievement among the nation’s HBCUs.